Key card access / No curfew. Shared bathroom with hot shower at 2nd floor. Bath towel for rent 40 THB / time / change + Deposit 100 THB. Return when you check out. 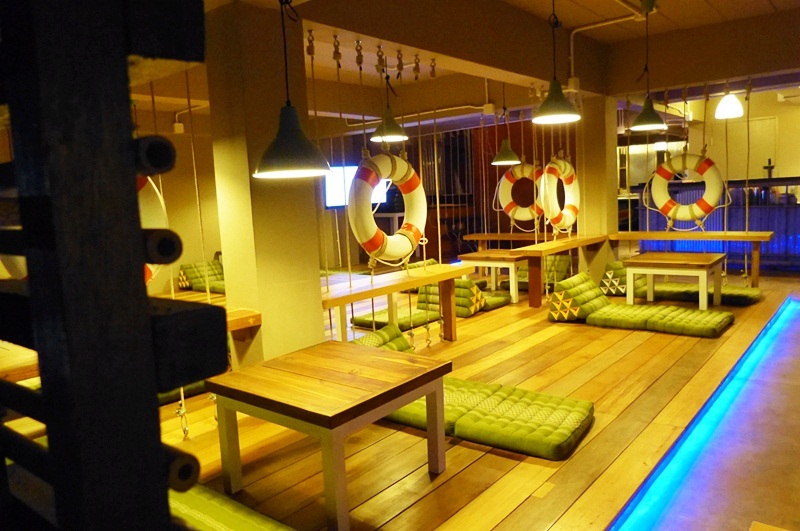 Chill out area at 2nd floor with FREE HD movies. Free coffee & Tea from 7-10 am. Free drinking water from dispenser.Please use your own container to refill it. Free common fridge and microwave.